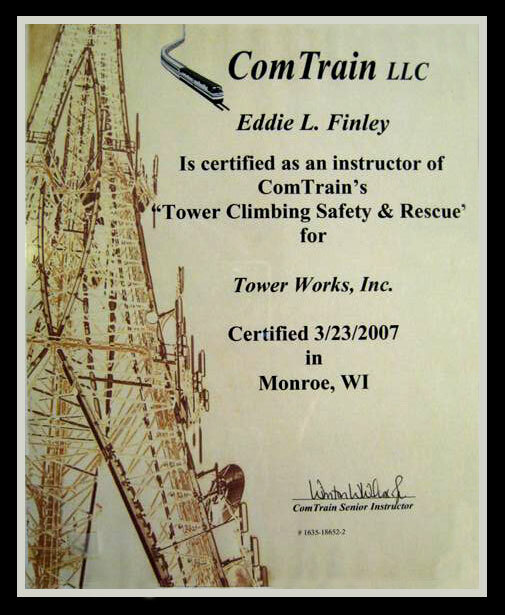 Tower Works, Inc is a full service communications tower company with total dedication to completing your next project on time and on budget. seasoned professionals will get the job done. Wireless service providers use our expertise in Cellular, PCS, WiFi, WISP or microwave systems. 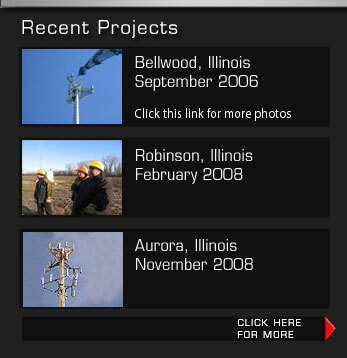 Broadcast, Public Safety, E911, radar, land mobile, or ham radio sites, Tower Works has the solution to your installation project. to finish and see the difference.